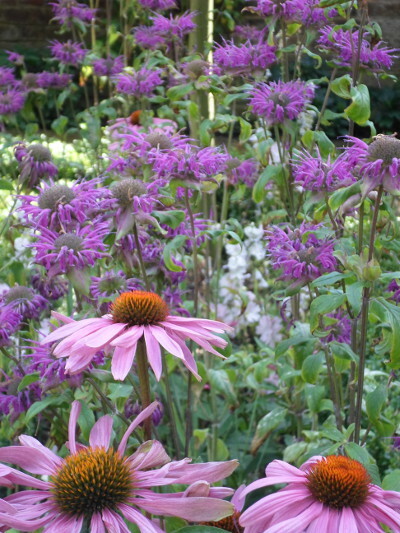 We have been maintaining, planting and designing gardens in London, Surrey and Middlesex for over 12 years. Our team of trained and qualified horticulturists will take pride in realising your gardens full potential. From a neglected untidy space to one full of colour, scent and year round interest, our combined knowledge of over 25 years will transform your plot into one of surprise and delight. Contact Jess on 07817 850829 or Scott on 07867 335745. You can also use the enquiry form below for us to call you back at a time that suits you.